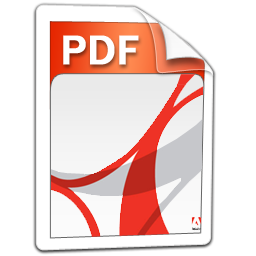 Merge a PDF and save it as a new file? Scanned your document as multiple pdf-files? No problem! Just select your local files, merge the pdfdocuments and save the new merged pdf to your harddisk.